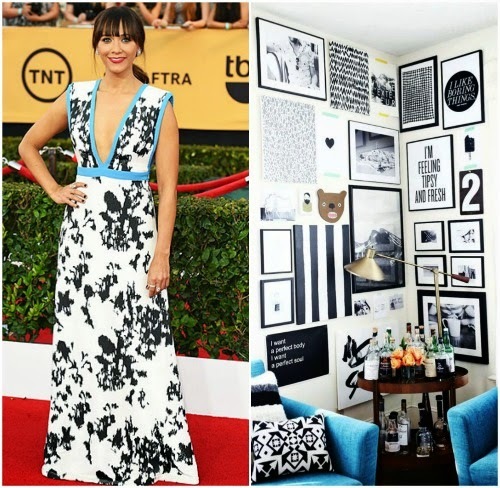 The SAG Awards red carpet was a colorful one with brights, patterns, and some winter white. A few of my favorites, had me thinking of inspiration into home design and decor. 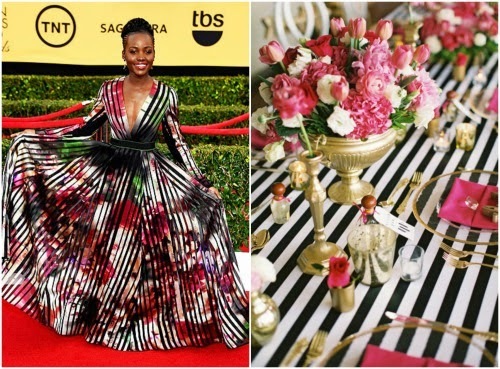 Lupita Nyong'o was my best dressed in a floral, striped Elie Saab. 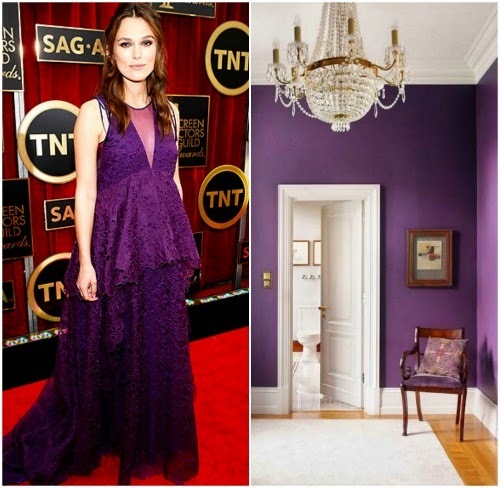 I also enjoyed Rashida Jones in Ungaro, Julianne Moore in an emerald Givenchy, and Keira Knightley in a royal purple Erdem. Who were your best dressed? you nailed the pairings. so fun! What a cute and fun match up girl! Love the first one! 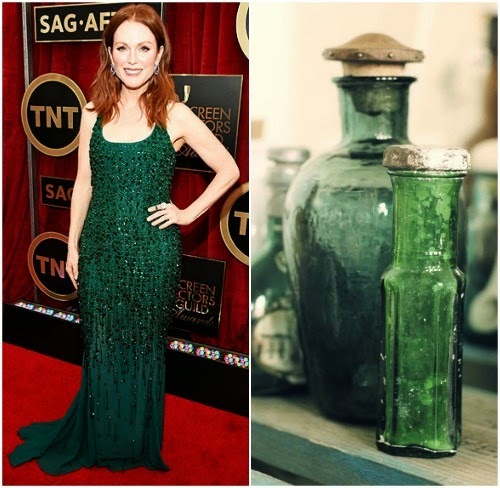 Loved Julianne Moore & Claire Danes! 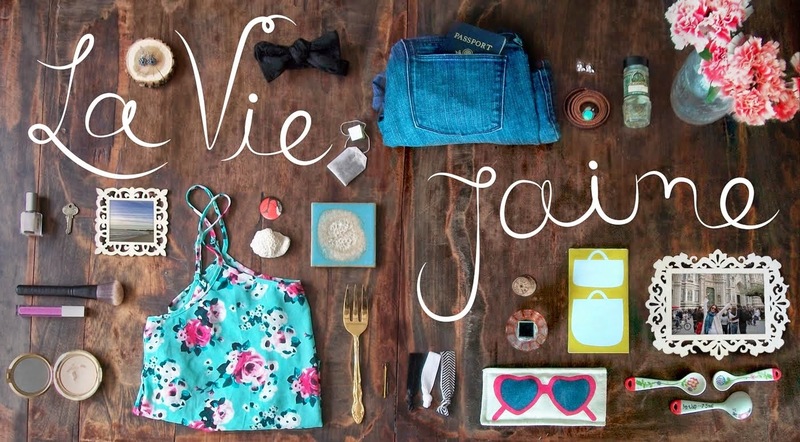 Love love love this post!! Such perfect picks.